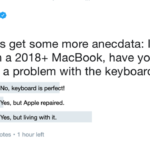 The keyboards on newer MacBook models have been failing at abnormally high rates over the past few years. 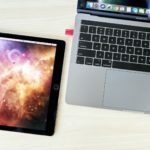 Mac owners will soon have a software-based option to increase their display’s real estate through secondary monitors or iPads. 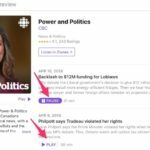 Apple Podcasts now play on the web as part of a recent overhaul. 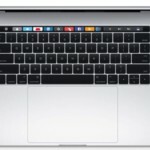 Apple no longer charges for data migration for Macs, a service previously priced at $99 USD. 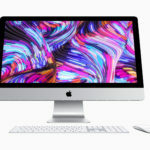 Apple analyst Ming-Chi Kuo has more details on the company’s next iMac plans. 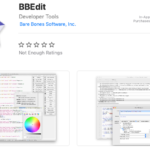 BBEdit 12 has returned to the Mac App Store. 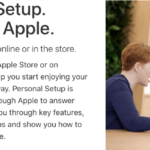 The issue is actually getting worse and not better with time. 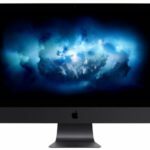 Apple has recently added a 256GB RAM configure-to-order option for the iMac Pro. 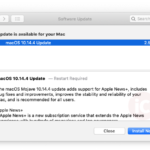 You can now download macOS Mojave 10.14.4 for your Mac. 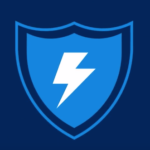 Following the announcement, the company has renamed Windows Defender to Microsoft Defender. 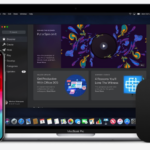 With these updates, the new iMacs have now closed a bit of the gap between the highest-end iMac and the lowest-end iMac Pro.